So, another one tonight? Let's say in 3 hours, so around 19:00 Central European Summer Time (UTC+2)? Is it about beta 3.14? Or your Nederdam route? In Lisbon, will it be at 18:00? A live at 19h UTC +2 (summer time)? That's a really good idea ! 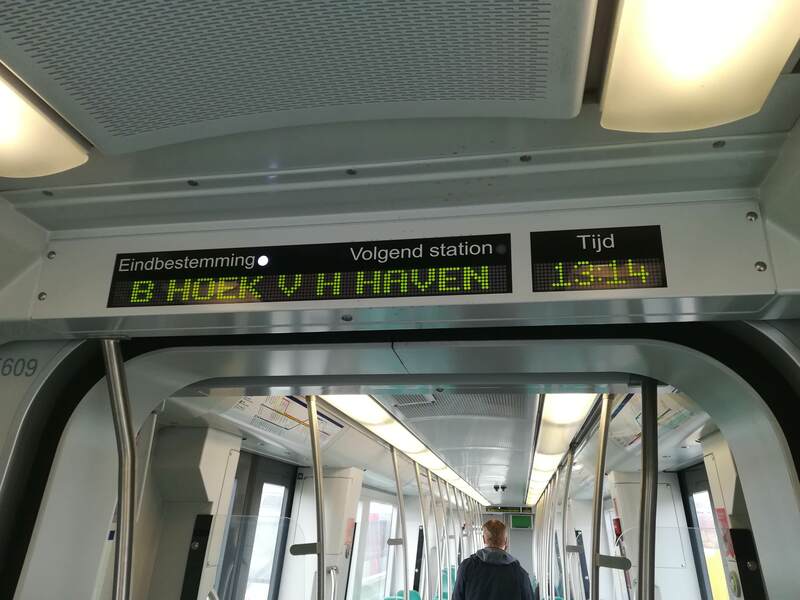 A suggestion for improvement regarding the RiFi's, you put in "Hoek van Holland S", but as I've seen in the SG3 that was driving around on the open day, it's gonna say "Hoek V H Strand" and "Hoek V H Haven". Last edited by luka23 on 15 Apr 2018, 18:39, edited 1 time in total. I found interesting the improvements you made on the SG2 and the Locomotive. At least the locomotive is no longer empty in its cabin.